RMS Orcades was a British passenger ship that Vickers-Armstrongs Ltd of Barrow-in-Furness built as an ocean liner in 1937. 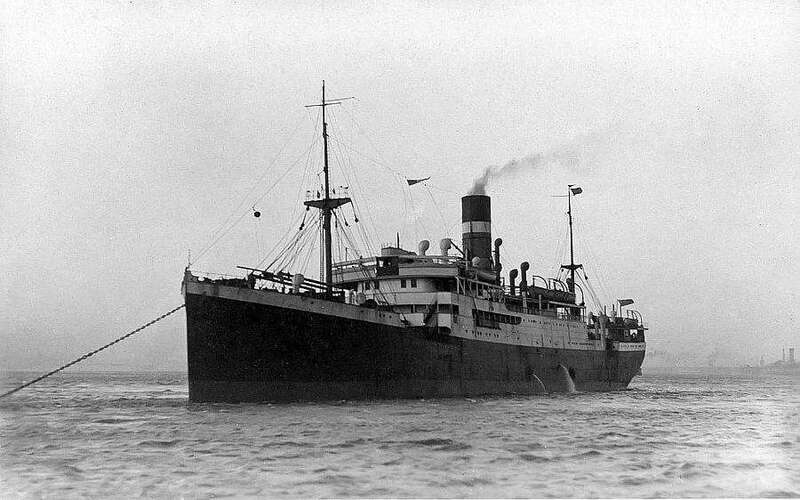 Her owner was Orient Line, which operated her between Britain and Australia 1937–39, and also as a cruise ship. The Admiralty then requisitioned her and had her converted into a troopship. The Malaysian Government announced in 2014 that Deep Ocean Search Limited (DOS) and Ixblue were to be awarded a search contract for MH370 to deploy DOS’s survey vessel John Lethbridge and its comprehensive ultra deep water assets and experienced personnel. DOS decided to conduct some equipment tests in very deep water near Capetown. As part of a series of tests for DOS’s 6,000m side scan sonar (see sonar details under “Operations”) the DOS team went to look for the British liner Orcades (23,456 grt) sunk by seven torpedoes fired by U-172 on 10th October 1942, not far from Cape Town. DOS located the wreck of Orcades very quickly. She is in one piece and lying at a depth of 4,800m. Finding, identifying and inspecting the wreck in a couple of days was a good test amd illustration of DOS’s search capabilities. Once rhe inspection concluded, we left the wrecksite taking nothing except the data we had collected. DOS has documented the condition of the wreck by taking photographs and video using its 6,000m Remote Operated Vehicle (ROV). No recoveries of objects were attempted. The photo survey of Orcades has been offered to the Imperial War Museum.